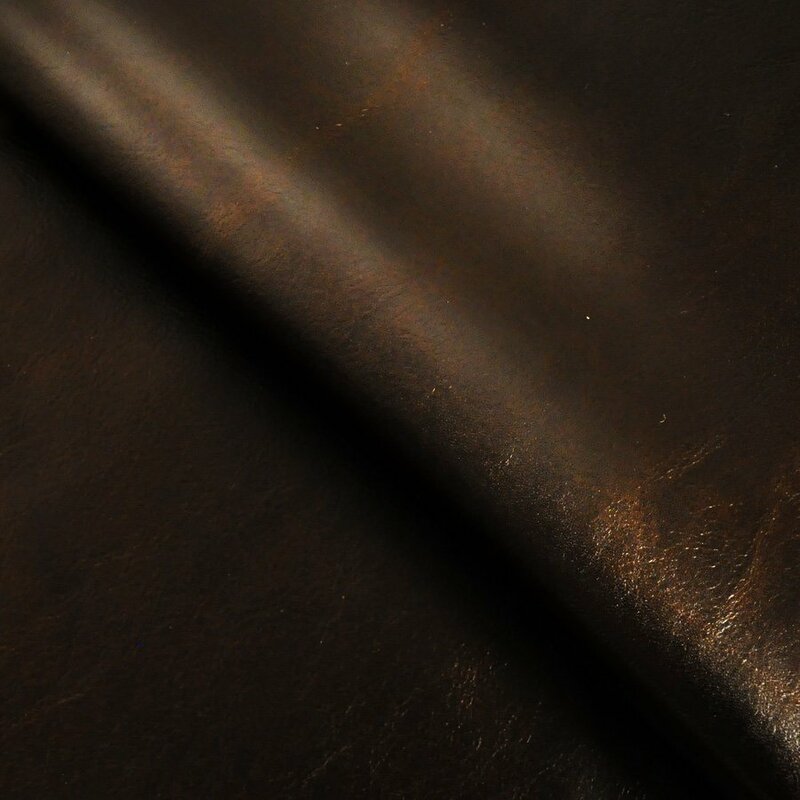 Our newest clutch offers stunning “classic” style leathers with a veg-like elegance and a patina sheen in 29 beautiful colors! 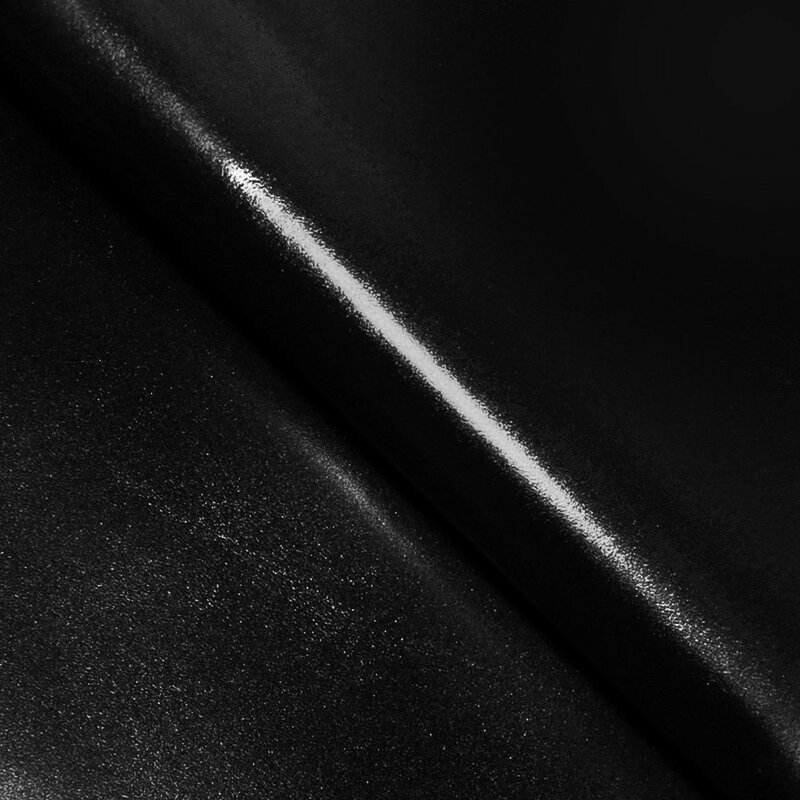 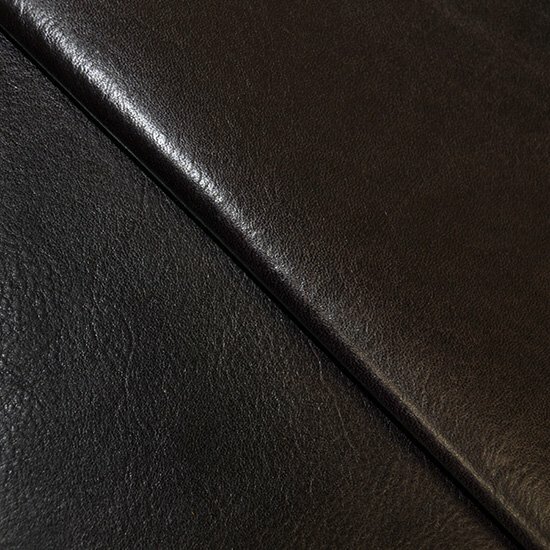 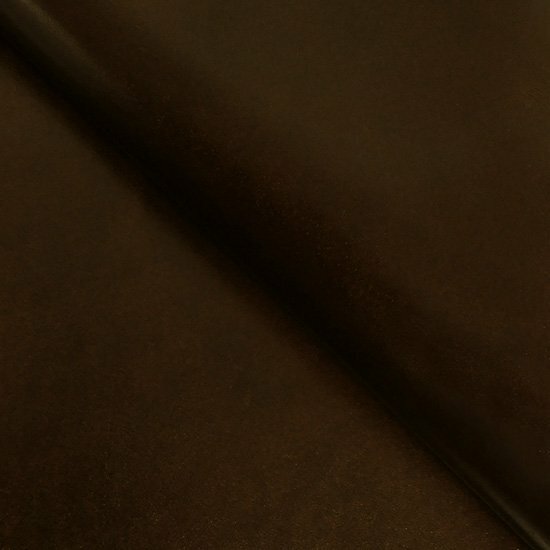 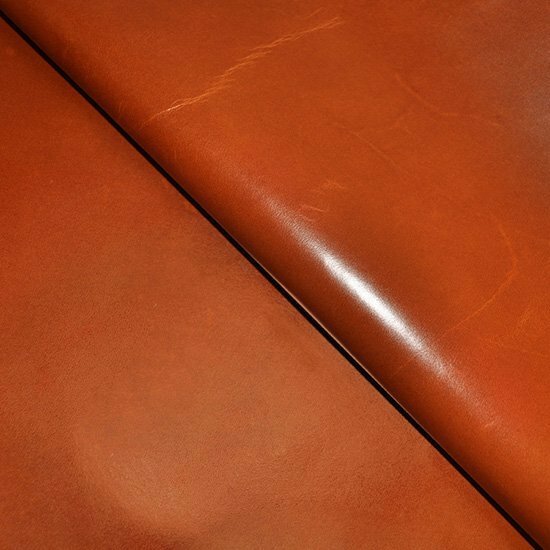 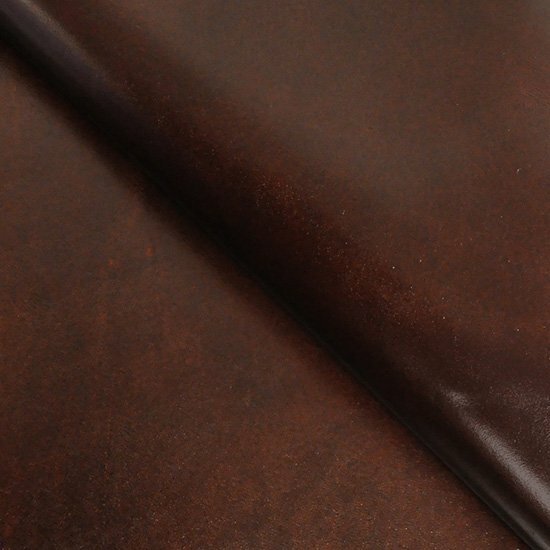 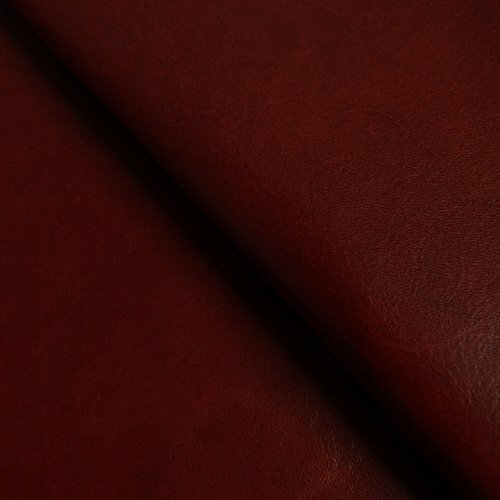 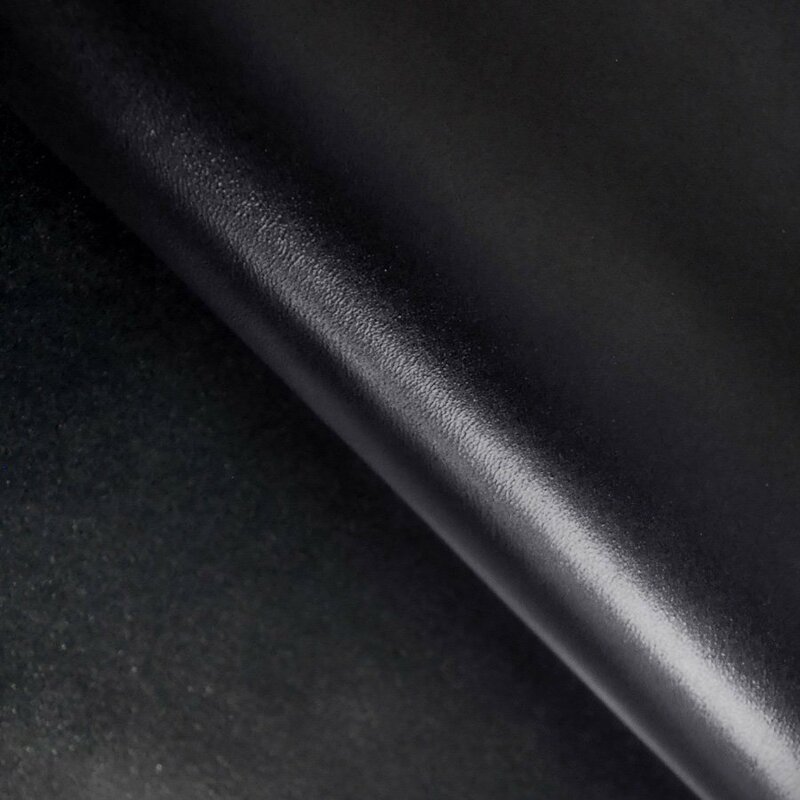 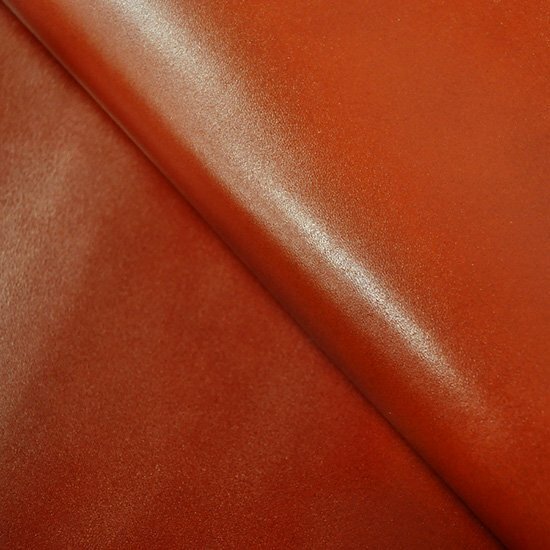 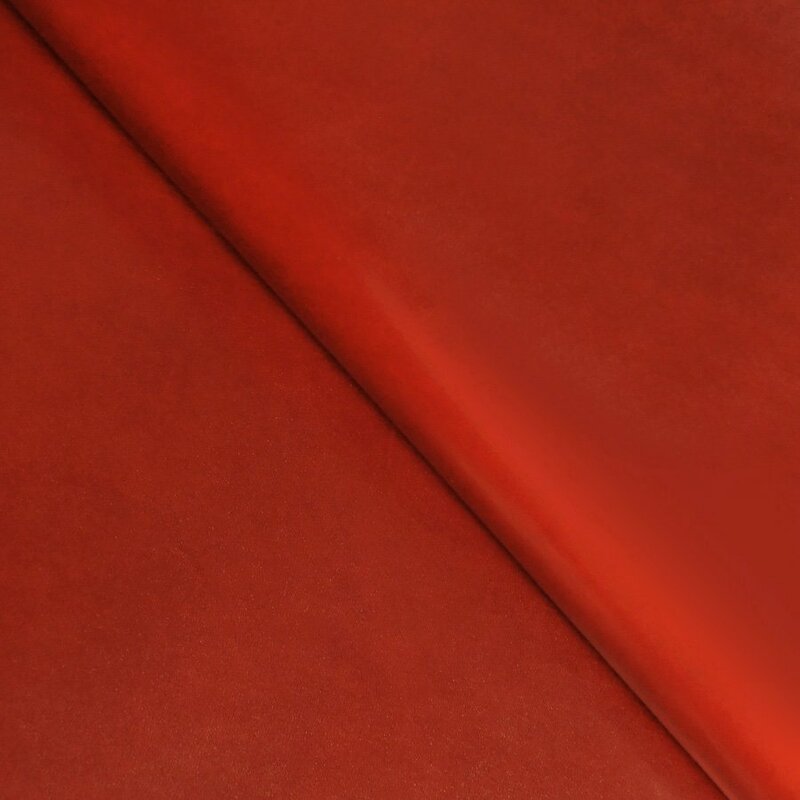 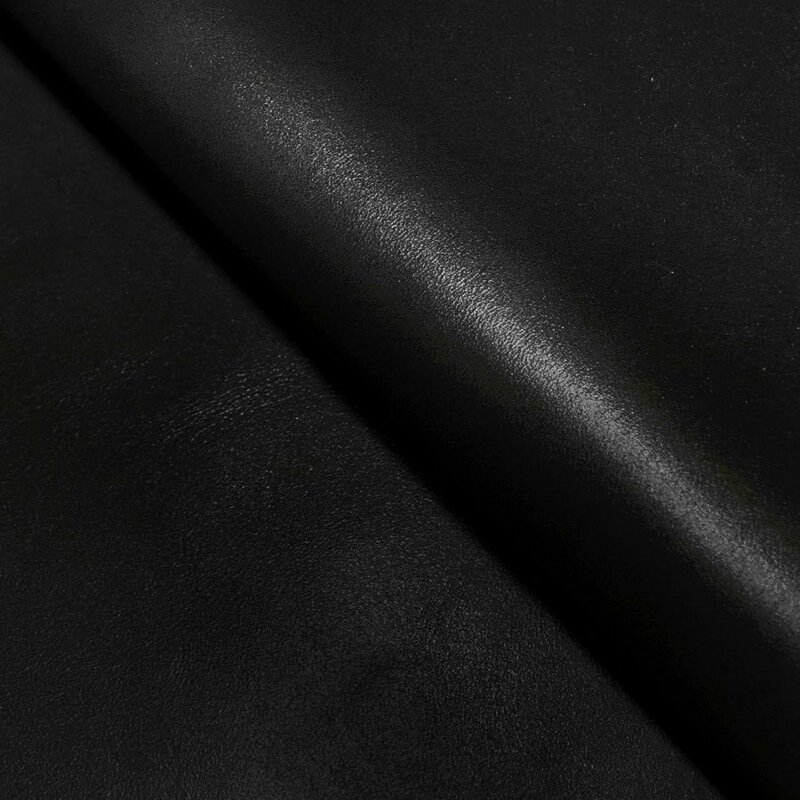 The Classic Clutch aniline dyed leathers are durable enough for most applications while maintaining the sophistication necessary for high-end residential projects. 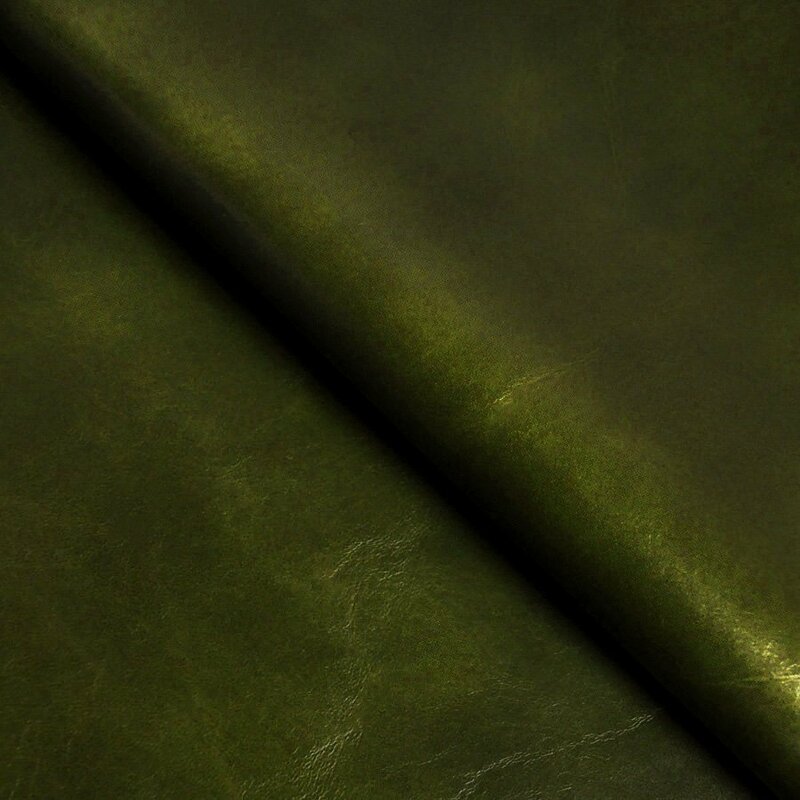 Please note that some colors have a slight pull-up effect.